Home / Cell-Phones/Ipads/Tablets / Phone & Tablet Cases / IPhone / Nipsey Hussle iPhone Cases – The Marathon Continues! 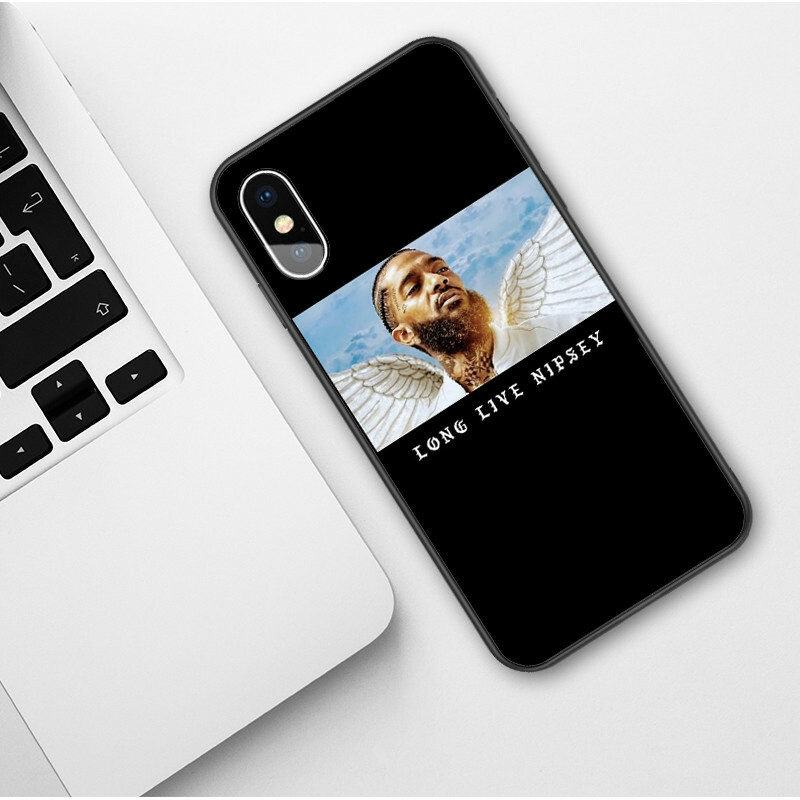 Nipsey Hussle iPhone Cases – The Marathon Continues! Grab Your Nipsey Hussle Case and keep the marathon going! 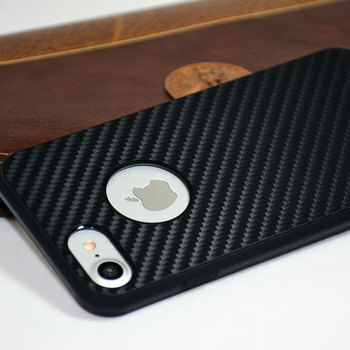 Perfect fit for your iPhone of choice! Highly detailed pictures individually printed on each case! Brand new Nipsey Hussle Iphone Cases just printed, Grab Yours Today as they are selling out fast! 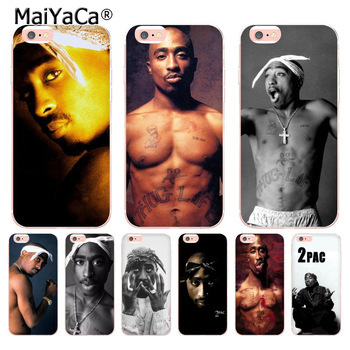 Made to fit perfectly on your iPhone of choice, with really detailed pictures individually printed on each case.